The first step in order to develop an effective action is to produce a plan of the rooms, focusing on possible access points, even secondary ones, which may not have been sufficiently taken into consideration. Secondly, it is worth asking whether the security systems already in place are in step with the times or are outdated and need to be replaced. After performing the initial checks, we offer some useful solutions to increase the security of your shop. The first protective barrier for access to a shop is the shutter. 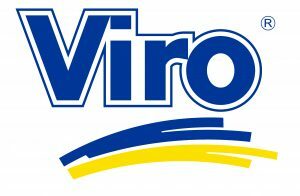 Hardly an owner does not have a shutter to protect the door, windows or storeroom of the business. Even if this has been selected from amongst the most resistant ones, it is also essential to fit it with an attack-proof lock, in such a way that, if it were to undergo an attempt to break in, more time and professional equipment is required for it to be overcome. 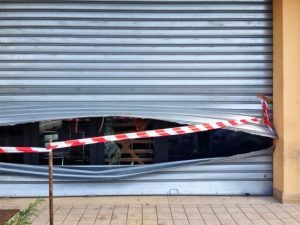 There are generally two techniques for a thief to attempt to force open a shutter: attacking the shutter as it is (breaking through, pulling, or cutting it), or neutralising the lock so that the shutter can be easily lifted, and possibly even closed so that the thieves can “work” undisturbed inside. However, if a thief were faced with a very resistant closure system, he would probably be discouraged from carrying on, as the noise and criminal activity could attract the attention of local residents or the police. As we saw in the first point, if we fitted our shutter with a very resistant lock, the latter would increase the ability to counter a potential break-in. Installing a good quality mechanical protection is, as we all know, essential. However, if the latter could be integrated with an electronic alarm, the general security level would increase considerably. Choosing between external sensors which control the perimeter or internal sensors which detect movements in the shop (volumetric alarm) means deciding what best suits your needs, evaluating them in advance (read more about electronic alarms). Moreover, by using a telephone dialler, it is possible to directly connect the system with the nearest police station, so that, in the event of an alarm, they can go to the business to carry out an inspection. 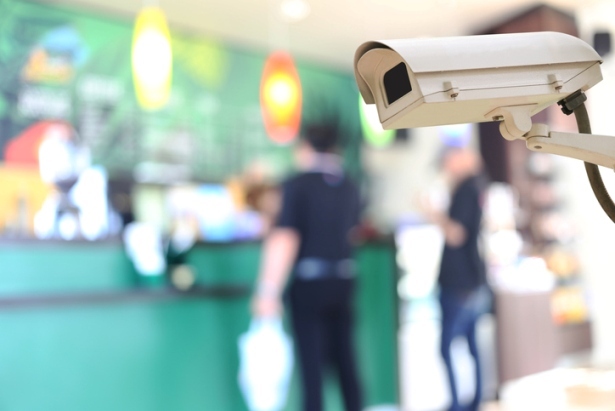 In the previous blog we discussed the issue of video surveillance and we came to the conclusion that in itself a video camera, if used as the only method of protection, cannot be a solution which prevents or hinders a theft, as its functions are mostly to control and/or deter. However, it should be noted that, if activated together with an electronic alarm, a video surveillance system can be an excellent ally to recognise any thieves who have attempted the theft. 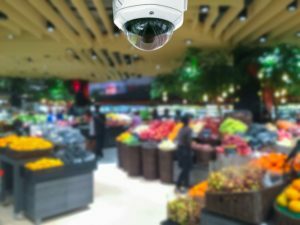 In addition, a network of video cameras strategically positioned inside the shop, can be extremely useful (much more than in a private home, for example) during the daily activities, thanks to the function of real-time control, to discourage shoplifters. 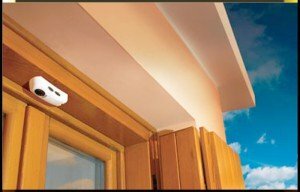 In conclusion, it may be said that the greater the number of security systems which are combined together the greater will be the possibility of reducing the risk of being robbed or burgled, obviously providing all possible access points are protected. Investing in security is always the right choice so as not to have any regrets later!